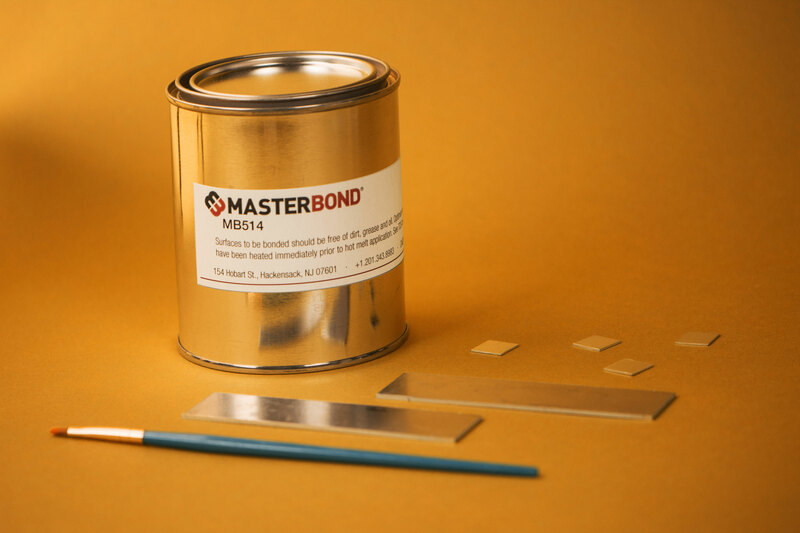 Master Bond Hot Melt MB514 is a high performance hot melt adhesive with the following key features: It is particularly suited for use on untreated surfaces of high and low density polyethylene, polypropylene, ultra-high molecular weight polyethylene and combinations of these substrates. MB514 bonds untreated polyolefins for structural applications. It provides excellent bond performance over the temperature range of -20°F to 190°F (-29°C to 88°C). MB514 is 100% solids and contains no solvents. Bond strengths develop rapidly with no need for clamps or post cure during assembly.